Each competitor must create two dishes choosing from Appetiser / Lunch Entrée / Dessert. This year our celebrity judges will access the yacht chefs' talents using Caribbean ingredients (nothing imported allowed!). 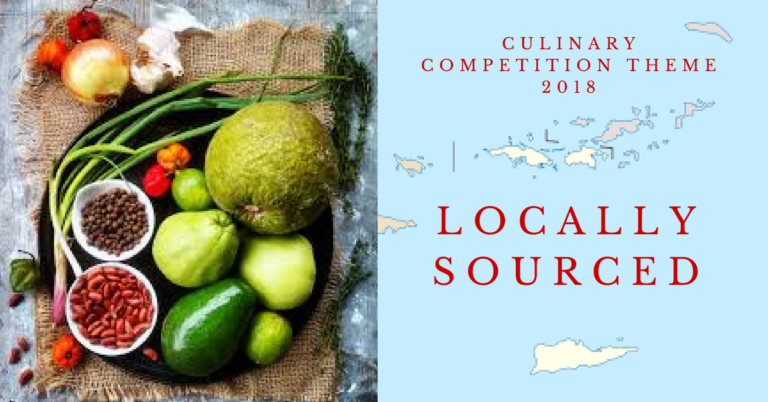 The chefs will be by provided some locally sourced organic ingredients to be used in their dishes; these ingredients will be disclosed 30 days from the competition. Chefs must include the ingredients that we provide in each of their two dishes, however, additions of other ingredients are permitted so long as they are locally sourced. To enter the Culinary Competition please email info@VIPCA.org by November 1st 2018. Spaces are limited so please get your entry in ASAP. Sponsors and prizes are to be announced shortly! Enter the CYBA Designer Water Contest to help raise awareness on a great way to reduce plastic water bottle waste while providing charter guests with delicious drinking water. Water used must be produced by the desalinator onboard your yacht. Beverage must be served in reusable containers. No plastic cups or straws. Display a printed copy the recipe with the name of the recipe, ingredients, preparation steps, and they name of your boat. To enter the contest, simply send an email to environment@cyba.net with the name of your yacht and indicate you will be attending the VIPCA Charter Yacht Show, as well as the best email to reach you. A group of CYBA Brokers will be selected to judge your water based on taste, creativity, and presentation. Judging will take place during regular yacht viewing hours on specific days (TBA). Please remind the judges to take a picture of your printed recipe for reference. There will be a 1st, 2nd and 3rd place winner with wonderful prizes for each. The winning yachts will be awarded during the show and promoted in the news media. The mystery sponsored and donated ingredients are to be announced shortly! 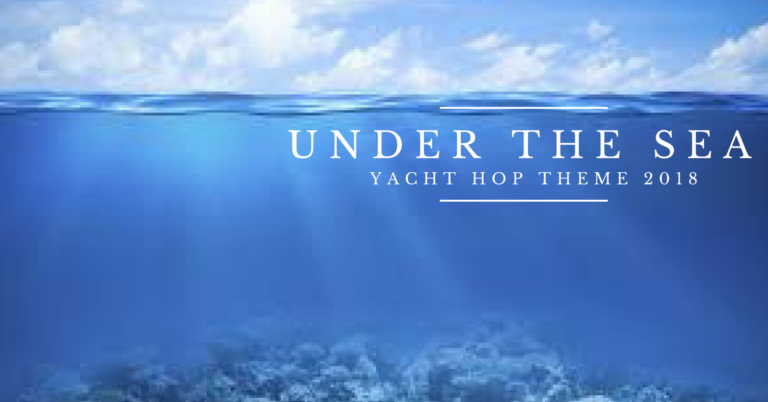 2018's Themed Yacht (Yacht Hop) theme can be YOUR interpretation of "Under The Sea". 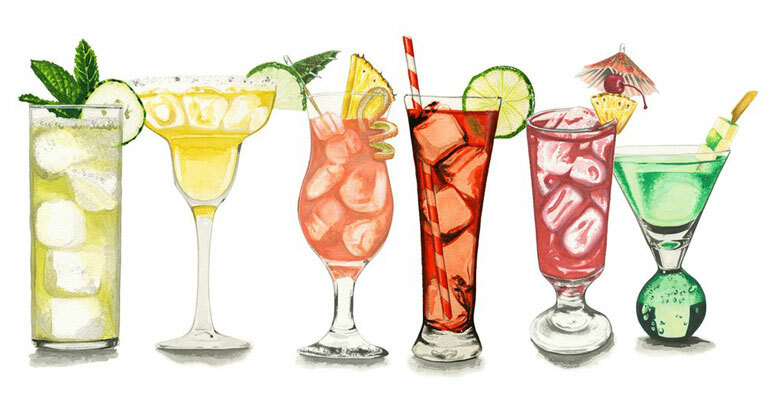 This is an evening event where the charter brokers will board participating vessels, taste their "cocktail competition" concoctions and at the same time judge how well "themed" the vessel AND CREW are. The event will commence at 6pm and the charter brokers will be organised into a rotation which insists their visitation of all vessels. This year "policing" will coax charter brokers away from any one vessel that they remain on too long if it is to the exclusion of other participating boats. We hope and expect all vessels to participate in this competition. If you choose to opt out please be sure to turn off all lights on your yacht, and put a guard rail across with a sign stating closed. 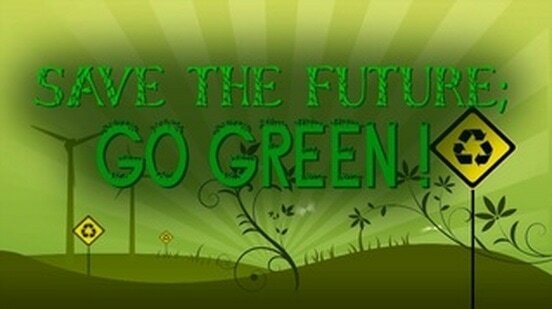 Project Green Flag is an initiative started by local charter boat crew. We recognize that operators and guests are privileged to enjoy the marine ecosystems of the Virgin Islands, but that our usage can contribute directly to reef degradation, marine pollution, and unsustainable landfill usage. 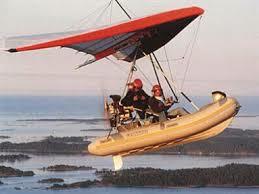 Thankfully, there is much buzz about sustainability and ocean protection in the boating community. Individually, crews have taken actions including switching to reef safe sunscreen, sourcing eco-safe soaps, and eliminating plastics such as drinking straws from their routines. We decided to connect these individual actions we were witnessing, and to scale them up by forming a coalition of “green” boats. For the duration of the Summer 2018 chartering season, we will focus on developing a set of criteria to which charter crews and management can adhere in order to lessen their negative environmental impacts. Some issues we are focusing on include finding eco-safe cleaning products, encouraging the use of alternative hull paints, facilitating aluminum can recycling, sourcing local and marine-friendly body soaps, and encouraging responsible disposal of cigarette butts. We will roll out a full set of practical green criteria at the start of the Fall 2018 charter season. We are happy to join forces and act to protect the reefs and local environments that our industry and local residents depend on. To participate or collaborate, please contact Alyse at alyse.arehart@gmail.com. Charter Brokers will assess your tender as they assess your yacht. If you wish for your tender to be included please moor it within view of the dock if possible.